This is what I see anytime I see someone on a loud motorbike. 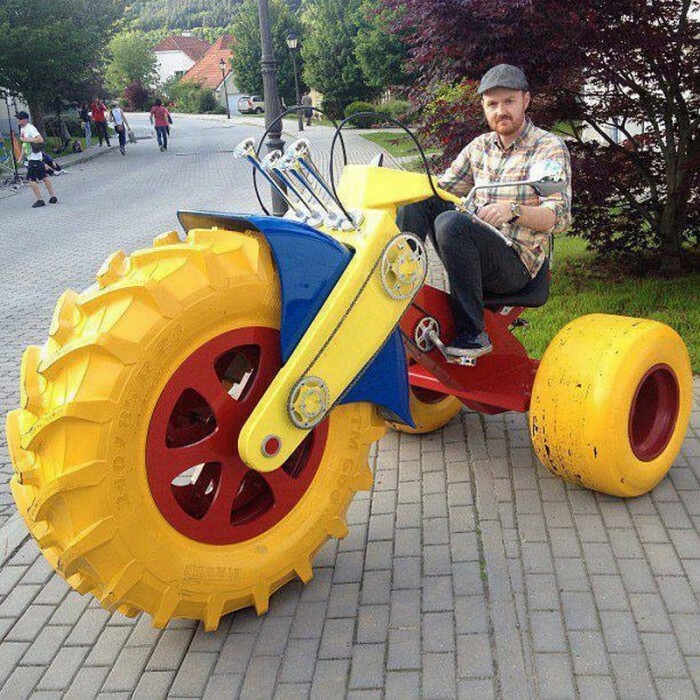 You’d ride this one. Don’t lie.